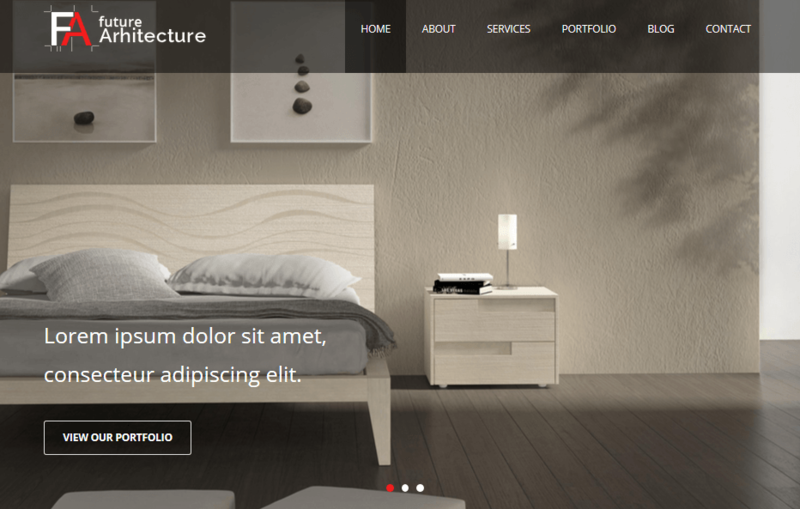 November 1st in Themes for Businesses, WordPress Themes by Wordpress Jedi . Every business needs to have a professional website these days. That applies to investment and VC firms. Many of these firms have a lot of funds to throw at their web design projects. 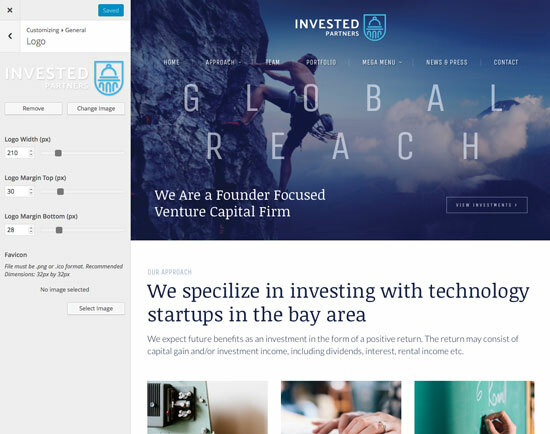 If you are looking for a more affordable option, themes such as Invested may help. It comes with a drag & drop page builder and lets you modify its colors to your heart’s content. October 5th in WordPress Themes by Wordpress Jedi . In the past few years, we have covered plenty of interesting business themes. Many of them come with all kinds of bells and whistles that let you customize them faster. 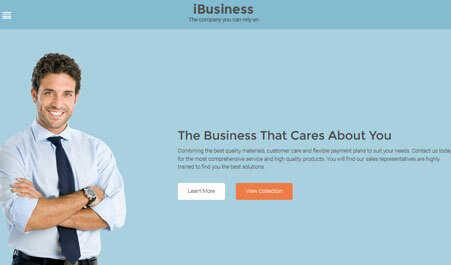 The Tech theme happens to be a commercial business theme that lets you edit your site in a more interactive fashion. 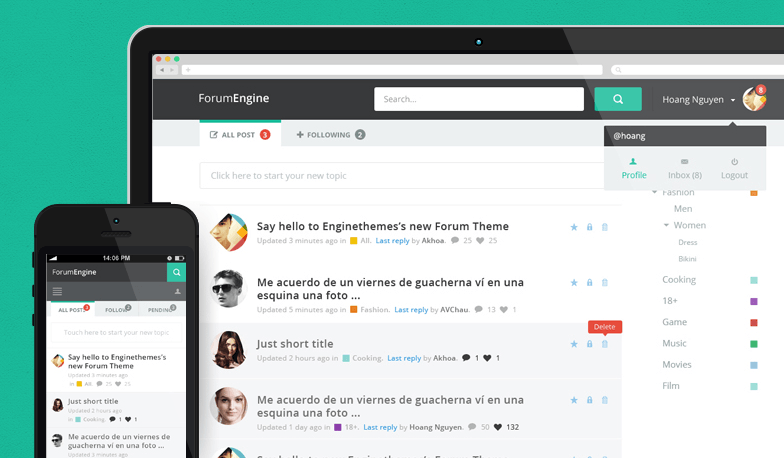 It lets you make real-time changes and organize your content just how you like. Choosing a WordPress theme for your business can be a time-consuming process. There are simply too many good looking themes available online. But you should invest in one that offers you the features that your business needs. Future Architecture happens to be a beautiful theme with a responsive design for business sites. 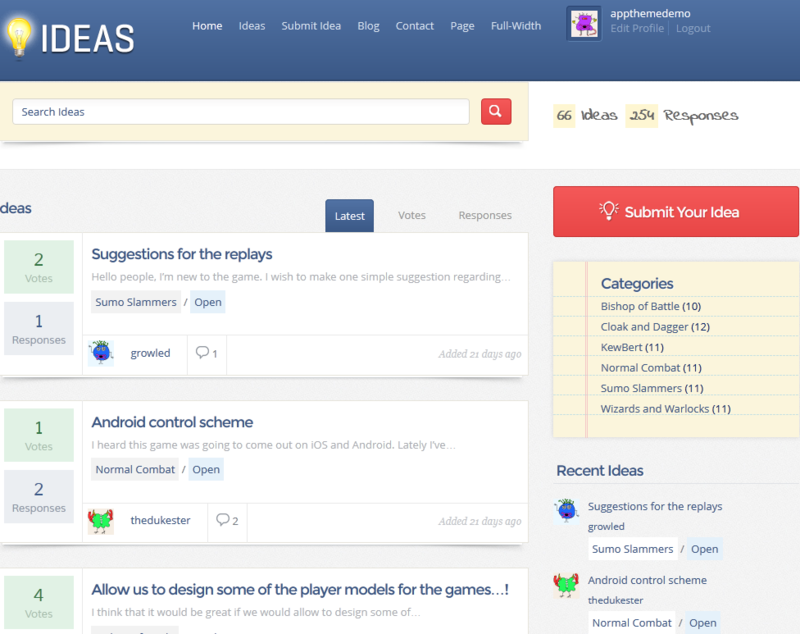 It integrates Visual Composer, so you can add content via drag and drop. March 25th in Wordpress Plugins by Wordpress Jedi . 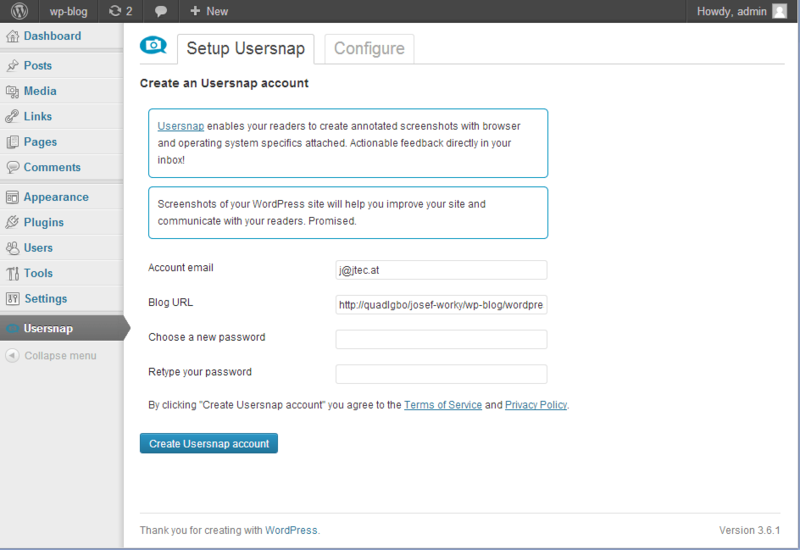 Usersnap: lets your visitors give you visual feedback, so you can better understand their needs. They may highlight, blackout, and use sticky notes for their feedback. January 27th in Wordpress Tips by Wordpress Jedi . Those of you who have been following this site for a while know that I am not particularly a fan of giveaways. It’s not because we can’t find products to offer our readers but the whole process of running a successful giveaway can be tedious. 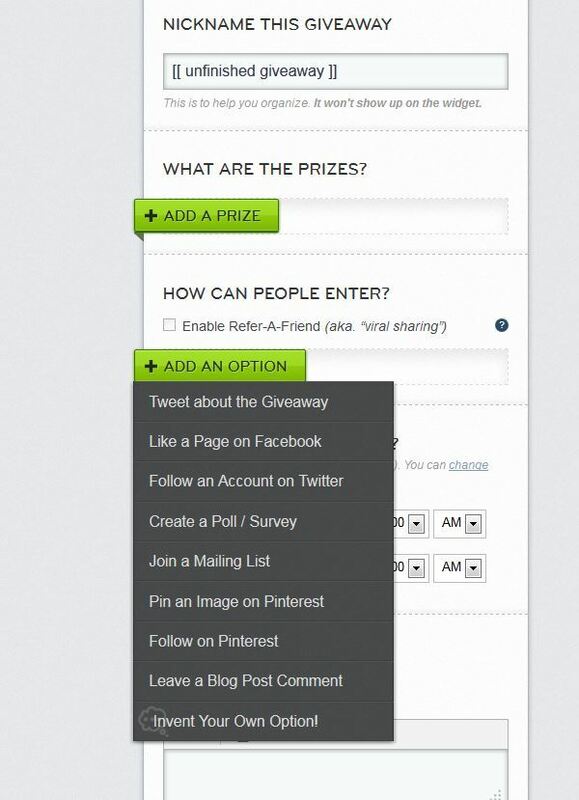 Rafflecopter has made our job a whole lot easier though. The service has been around for a while but I never gave it a try until a few months ago. Let’s just say, it is a lifesaver for bloggers who run giveaway contests all the time.